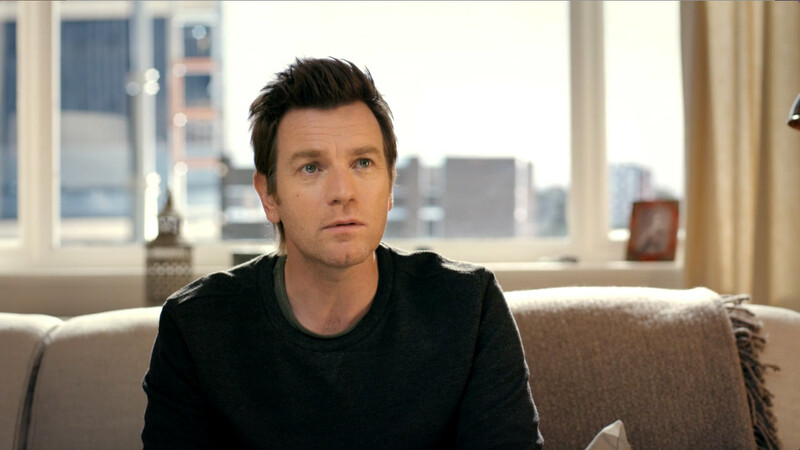 AMV parodies celebrity endorsement of the ad industry in their latest campaign for BT directed by Randy Krallman out of Smuggler. 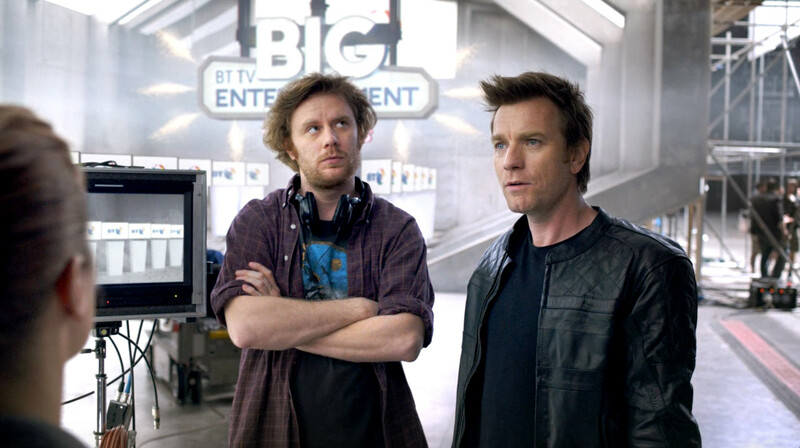 The series of amusing spots star Ewan McGregor (as well as cameos from footballing stars Robin Van Persie and Alex Oxlade-Chamberlain) in a 'behind the scenes' style look on-set whilst filming a series of commercials, seemingly run by advertising idiots. The Mill's 2D team comped in 179 screens in Flame, whilst the design team created the animated end frames before colourist Seamus O'Kane polished the final images in the grade.